Iran’s foreign ministry announced that the Islamic Republic has sent invitations to all the world’s leaders to attend the August 4 swearing-in ceremonies of Hassan Rouhani as the country’s new president. The move is a departure from the past presidential inaugurations, probably intended as a symbolic move to showcase Rouhani’s pledge to follow a path of moderation and greater openness globally. He won a landslide victory in June 14 election. Dr. Rohani is taking the right steps in engaging the world. His new cabinet will supposedly have a lot of western educated technocrats who understand the west and can undo some the damage the imbecile loudmouth Ahmadinejad did by blabbing alianating nonsense. "His spoken English was good. Hassan knew his subject well and responded to my directions in an organised, thoughtful manner,” Zahraa said in a statement. The university on Wednesday released video footage of the 1999 ceremony at which Rowhani received his doctorate. Last Sunday, Rowhani revealed the country’s financial situation is more perilous than Ahmadinejad had led people to believe, with inflation at 42 percent. The admission appeared to hint that Iranians can expect more transparency from a Rowhani government – even if relief from spiraling prices for everyday goods is not on the immediate horizon. He has also called for less filtering of the Internet – a recognition that Iran’s Islamic principles cannot solely be maintained by sealing itself off from the outside world. "Gone are the days when a wall could be built around the country,” he said in remarks reported on state-run Press TV. “Today there are no more walls." 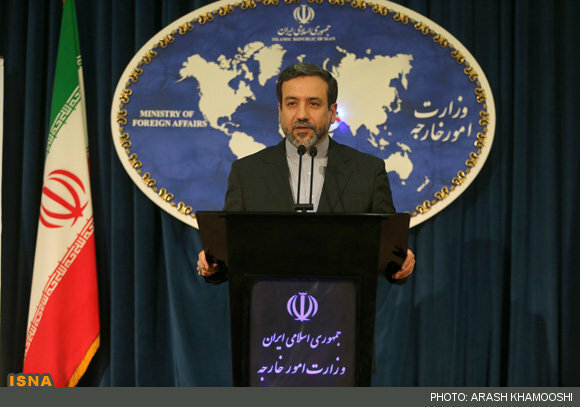 Khajehpour speculated that Rowhani would create "a government of unity – of reconciliation, perhaps." He speculated that even defeated election rival Mohammad Bagher Ghalibaf could be offered a government role. Still, Rowhani’s open approach – and strong regional outlook - could cement opposition among ordinary Iranians to U.S.-led sanctions. Good to hear that foreign ministry and not the fossils in Khamanie's office are in charge of organizing the show.